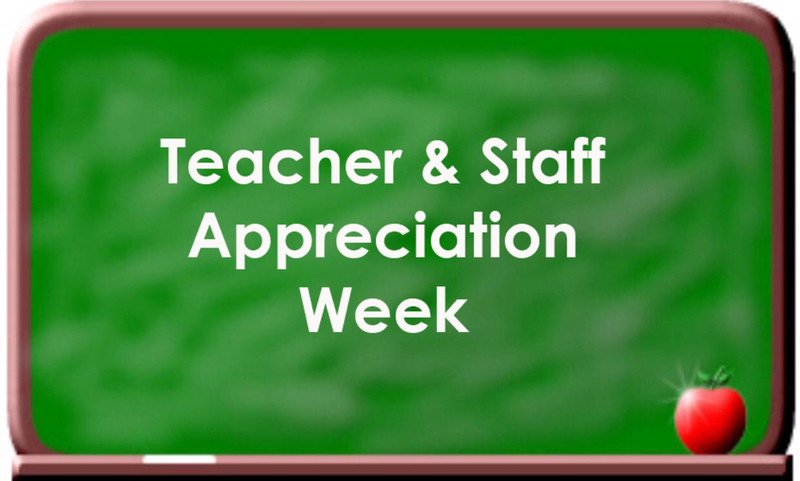 It's Teacher and Staff Appreciation Week! We thank all of our employees for making an IMPACT in 2016-2017! Thanks for all you do! Have a great week!